For 20-year-old Hayah Shadid, deciding on a career to pursue after finishing high school was never an easy task. Ms Shadid’s switch from studying a Bachelor of Primary Education to a Bachelor of Applied Science in Speech Pathology and back to Primary Education is not an uncommon practice because the “what will I do after school” question is one that takes time, experimentation and considerable thought. 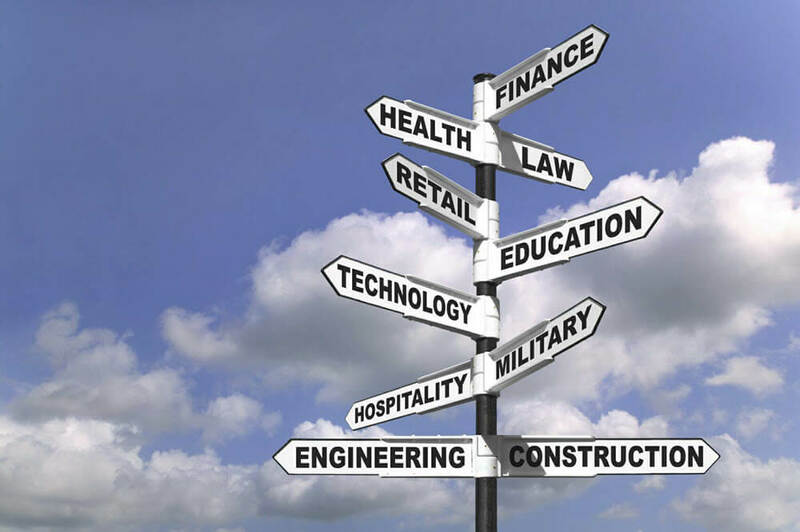 Deciding on a career path does not come easy, and there are many people who can testify to that. 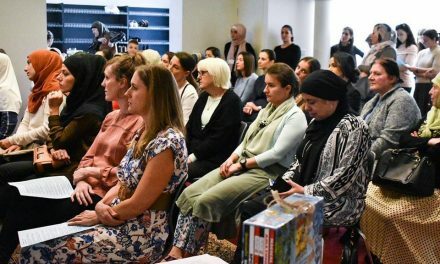 Former Fundraising Coordinator for Islamic Relief Australia, Souha Alameddine, began her educational experience studying a Bachelor of Science in IT. Today she is a Project Coordinator at White Flame Strategy and has goals of running her own event management agency in the future. Working outside of your field of expected study is not surprising for many Australians, with the Australian Bureau of Statistics reporting that only 44% of employed Australians aged 15-64 who possess a non-school qualification are employed in that respective field of work. But this isn’t all bad news. An often overlooked fact is that it is perfectly normal to switch career goals and also between jobs as people discover their interests, strengths and weaknesses. Solicitor Miran Hosny worked as a radio producer for 702 ABC Sydney, for a community radio station, as a legal information officer at LawAccess NSW and as a clerk at a migration firm before she began practicing as a Family and Commercial lawyer while also co-editing an online publication. “I think it’s a little difficult to determine, at 17, exactly how you’d like your life to shape up unless you’re absolutely passionate about and committed to a certain image. 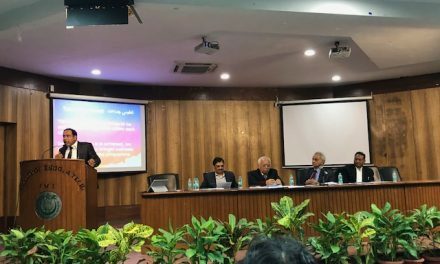 Otherwise, most people – and I was certainly one of them – tend to think in the scope of the interest areas and talents that they have,” said Ms Hosny. Whether you are interested in attending university or completing vocational education, there are many options available to students no matter the ATAR, because university offer rates for students achieving an ATAR band 50.00 or less increased from 24.2% in 2012 to 48.5% in 2016. If you are a year 12 student who already knows what they want to do after school, this is not a bad thing. 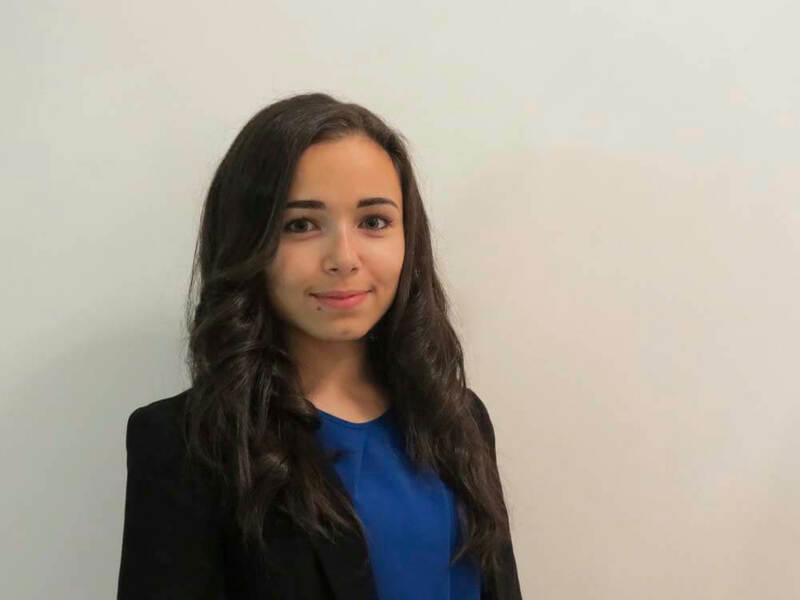 For 2015 High School graduate Rayane Tamer, becoming a journalist was her goal since the age of 10. “It was the dream career since that day onwards and I was known through high-school as “the journalist”. It’s refreshing knowing that what I wanted to become is who I am becoming – and I love it,” said Ms Tamer. No matter how students perform it is important to remember that the HSC is not an indication of future success. “Although it is important that you do well, the result of exams does not have to define your life. It is important that you have a plan to manage your stress levels, otherwise the stress will limit your ability to effectively study,” said Enver Yasar who is an Electorate Officer at the office of Luke Foley MP, Member for Auburn. “Take care of your health. Getting good sleep, taking time to play sport and eating well will give you grounding to be ready to give your exams your best shot. – The Hon. Jihad Dib, State Member for Lakemba, Shadow Minister for Education. – Khaled Sukkarieh, Community Engagement Officer, Chairperson of Islamic Council of NSW. – Deanna Hadad-Nanbai, sales associate, former radio producer. – Feras Hamdan, university student. – Tamim Rahimi, university student. – Saffa Dandan, university student. 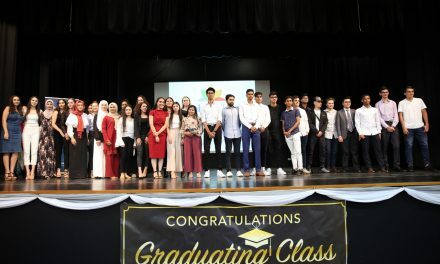 Approximately 40 000 year 12 students will receive their Higher School Certificate this year, and if the Bayt Al-Zakat High Achiever Awards Ceremonies are any indication of how our Muslim brothers and sisters will perform, then it is safe to say the future of Australian Muslims is looking bright.